Published: February 06, 2019 10:27 Mythily Ramachandran, Special to tabloid! Two-time Indian National Award winning Malayalam screenwriter Syam Pushkaran drew from nostalgia for his new movie. After working on ‘Maheshinte Prathikaaram’ (2016) and ‘Thondimuthalum Driksakshiyum’ (2017), Pushkaran is ready with a new family comedy. 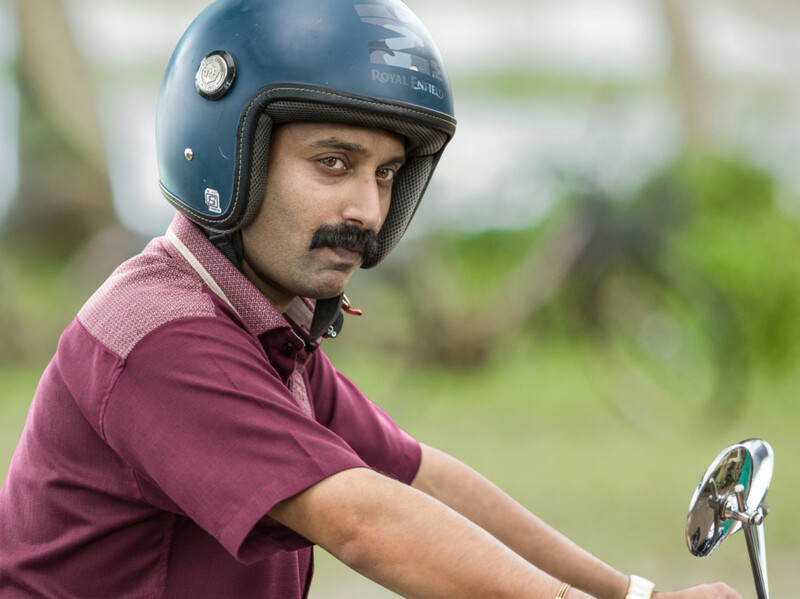 He has co-produced ‘Kumbalangi Nights’ with filmmaker Dileesh Pothan and actor Fahad Faasil. For Pothan and Pushkaran, it’s the first venture under their production house Working Class Hero. This story is about four brothers, played by Soubin Shahir, Shane Nigam, Sreenath Bhasi and newcomer Mathews. It is a family comedy directed by Madhu C Narayanan, former assistant of Aashiq Abu. Without divulging much, Pushkaran said that Faasil plays Shammi, who enters the brothers’ lives. Grace Antony is paired opposite Faasil. Anna Ben, scriptwriter Benny’s daughter, makes her debut while American actress Jasmine plays a significant role. ‘Kumbalangi Nights’ was born from the nights Pushkaran spent at Kumbalangi, an island village on the outskirts of Kochi, during his youth when he visited his friend Saji. Clean humour and intense characterisation were the winning points of ‘Maheshinte Prathikaaram’ and ‘Thondimuthalum Driksakshiyum.’ Pushkaran does not follow a strict writing regimen every day, but he is a keen observer and is proud of his good memory. “Every story of mine has a personal doorway, somewhere something has touched me. Characters come to me. I don’t have to go to them,” he said with a smile. Despite working on sets along with directors Pushkaran is not keen on filmmaking and prefers writing. “There is so much to explore,” said Pushkaran. ‘Kumbalangi Nights’ releases in the UAE on February 7.